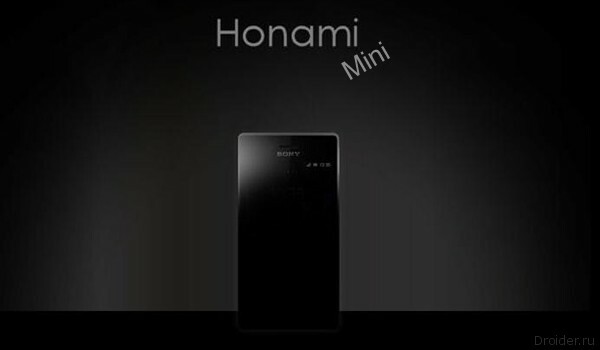 Sony is gradually starting to invest in the network teaser image on their new camera phone, codenamed the Sony Honami. In the network this device is also known as Sony Xperia i1 or Xperia Z1. Recently, the network appeared information that the company Sony plans to expand its line of cameraphones. The flagship device will be a smartphone called the Sony Honami, or Xperia i1, which according to rumors will receive a 20 megapixel camera, 5-inch display and Snapdragon 800 processor. 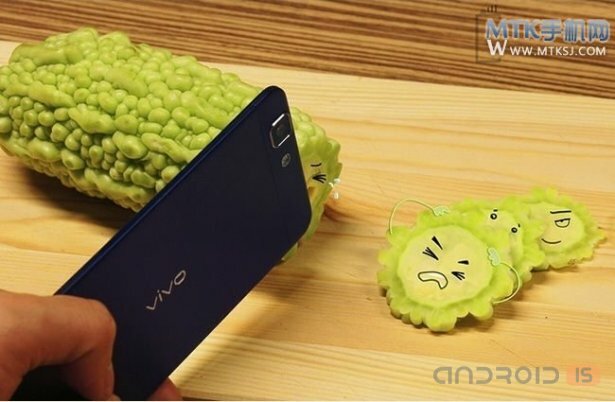 Well-Known Chinese company BBK plans on 22 August to conduct a formal presentation of your new device Vivo X3, but up to this date, the world wide web got a list with detailed technical specifications of this product. 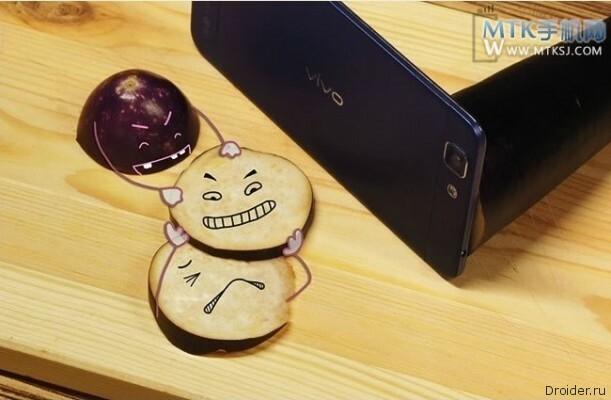 Advertising posters that hit many Chinese resources, demonstrate new smartphone company BBK, the Vivo X3 model submitted by the manufacturer as a knife for slicing vegetables - so the company emphasizes the main advantage of new items, record sleek, the thickness of which is barely 5.6 mm. 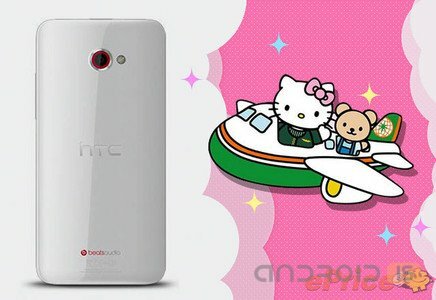 It Seems mega popular brand Hello Kitty has become very popular among manufacturers of electronic gadgets: after South Korea's Samsung, Taiwanese company HTC also used the darling of girls and young women to promote their vehicles to the masses. The mobile Manufacturers produce more and more thin device. At the moment the thinnest smartphone is Huawei Ascend P6. The thickness of this mobile device is 6.18 mm. Now in the network there are many different rumors regarding the new smartphone from Sony called Sony Xperia i1 or Sony Honami. Most sources claim that the device will get a 20.7 megapixel camera and a powerful processor from the Snapdragon range. Those who like to blame "spade-like" 5-inch smartphones in 2013 started a real holiday. After all, manufacturers have begun to set new records, releasing smartphones with a screen size under 6-inch – "plantation", "SmartFade", not only as novelties. 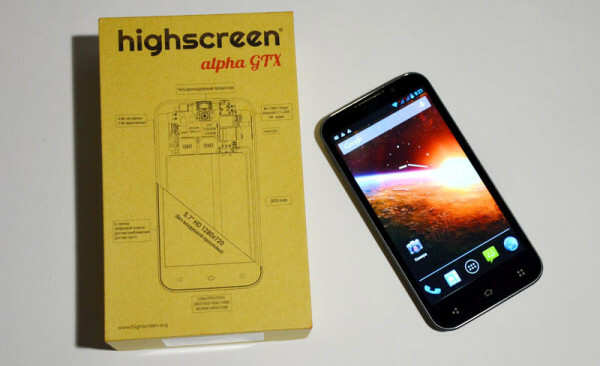 Moreover, one of the first got involved in "fight", presenting a 5.7-inch Highscreen Alpha GTX 11 990 rubles. 4 cores, HD display and battery of 3,000 mAh at least forced to show interest in the model. 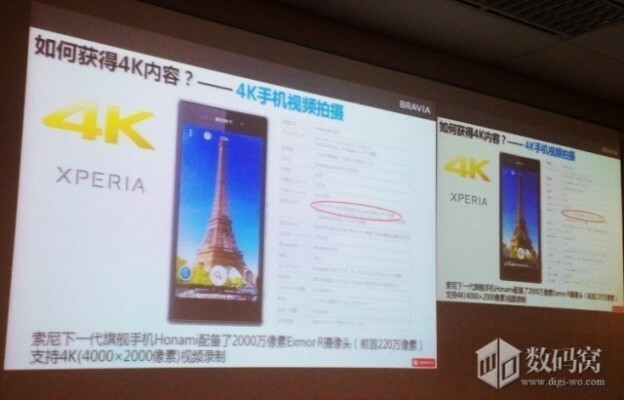 The Sony Xperia Honami spotted again in live photos, but this time he was dressed in a white body. This gradusi camera phone Sony was captured near the iPhone 5, so now we have more idea about its size. 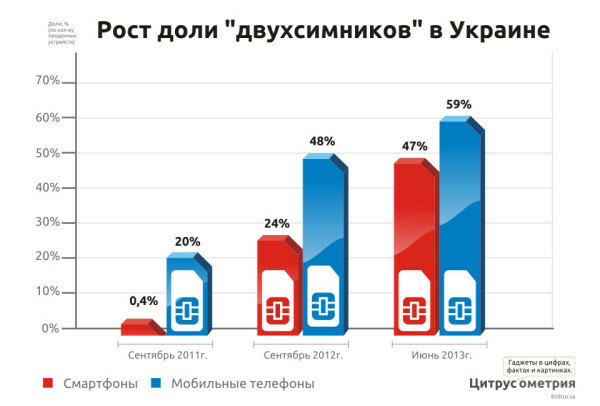 The Ukrainians are switching EN masse to Duchenne phones. In June the share of such devices has reached 59%, according to market experts, network of gadgets and accessories Citrus. Today it became known about the expansion of the range of smartphones of the company TCL Communications is another innovation which became the Communicator One Touch Idol X, which is part of the popular consumers mobile Alcatel range. Following the announcement of trichimonas smartphone of LG - Optimus L4II, another manufacturer, the Chinese company GooPhone, presented their views on the device that supports Triple-SIM smartphone GooPhone X1+. 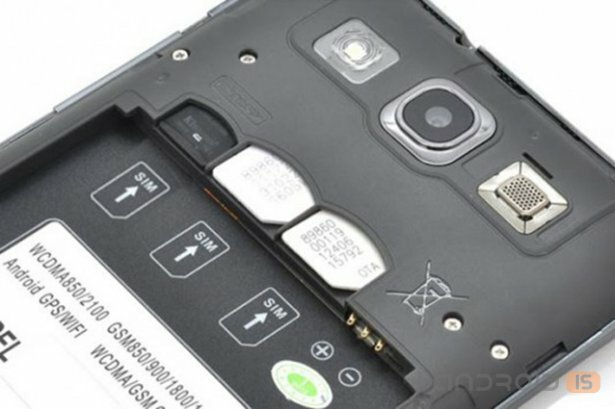 The Russian company "Vobis Computer", the owner of the brand Highscreen, represents a new Android smartphone – Highscreen Alpha R. a Key feature of the new items are two complete battery – 2 000 and 4 000 mAh. In sum, they provide up to weeks of battery life, which is a record for the market. Earlier, a similar record was set by the model Highscreen Boost, released in the spring of 2013. 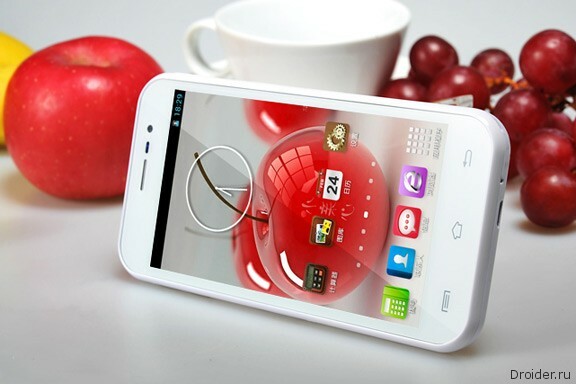 It is equipped with a battery 4 160 mAh, which also gives up to weeks of Autonomous operation. 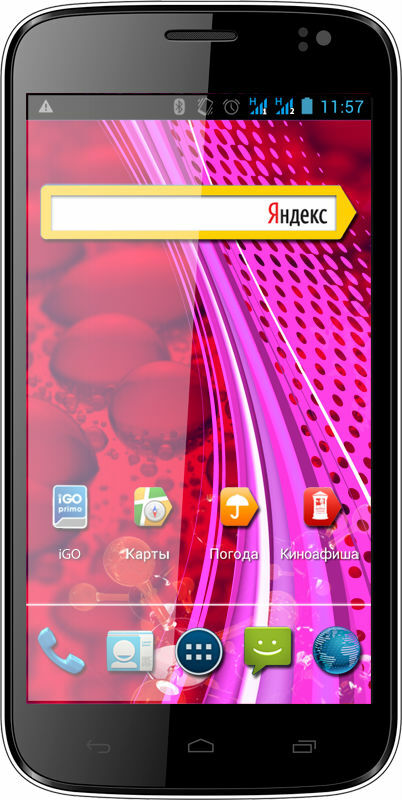 Prestigio presents the new stylish smartphone with a powerful Quad-core processor, 5-inch HD screen and 8.0 MP camera. 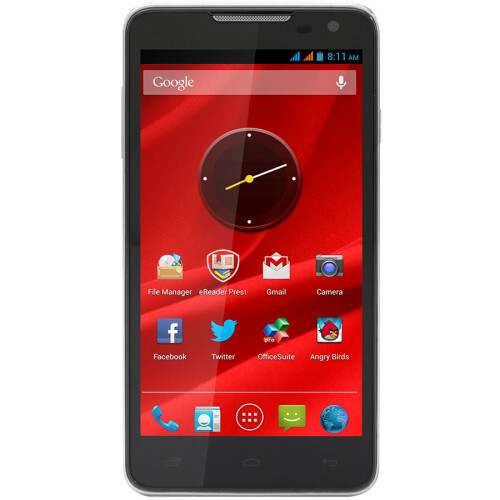 This is a Multiphone 5044 DUO is the slimmest smartphone from Prestigio. Today, two manufacturer of mobile devices – LG and GooPhone introduced the first Android smartphone with three slots for Sim-cards. Both devices are based on chip 3G Triple-SIM from the company MediaTek. 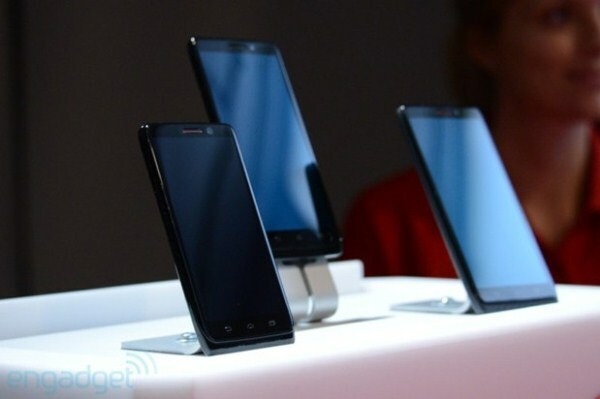 According to representatives of Motorola, the new smartphones are the most productive apparatus of the company. 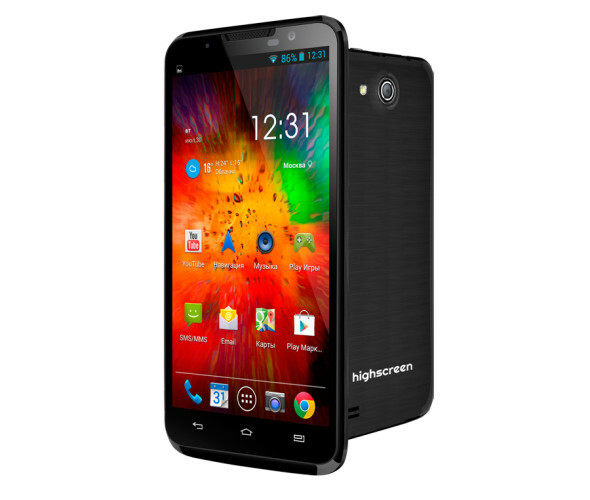 They are all built on the basis of eight-core Motorola X8 platform. It includes two processor cores, four cores of Adreno 320 GPU, one "linguistic core" and the core is responsible for the operation of the sensors. 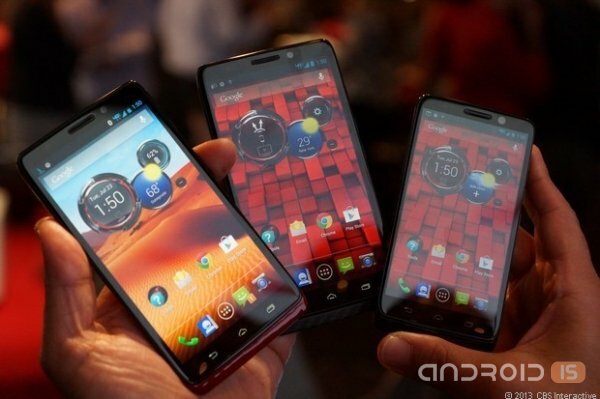 Today, Motorola has announced three new mobile devices from the line Droid. Novelties under the names Ultra, Maxx and Mini should appear on the shelves of U.S. stores in the next month. As a warm-up, before presentation of gorgeous flagship Moto X, Motorola has decided to freshen up the interest of the public to their lineup, this invited participants to make electrodepositand then announced on the market, together with the operator Verizon Wireless, a new line of smartphones, Droid, which joined smartphones, Droid Ultra, Droid Mini and Droid Maxx. 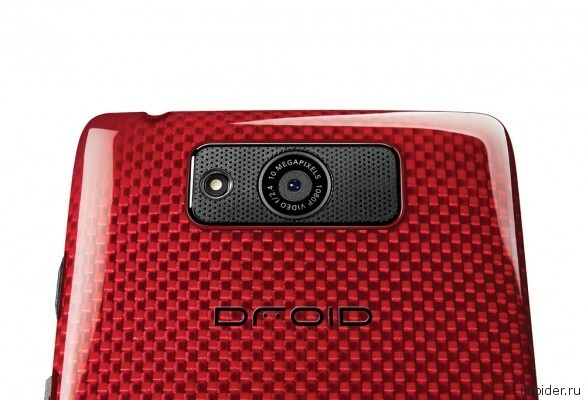 Today was the official announcement of the new smartphones Motorola line of Droid for American operator Verizon. However, a good half of the characteristics of the company kept, however, the resource Engadget, made up a large part of the gaps. 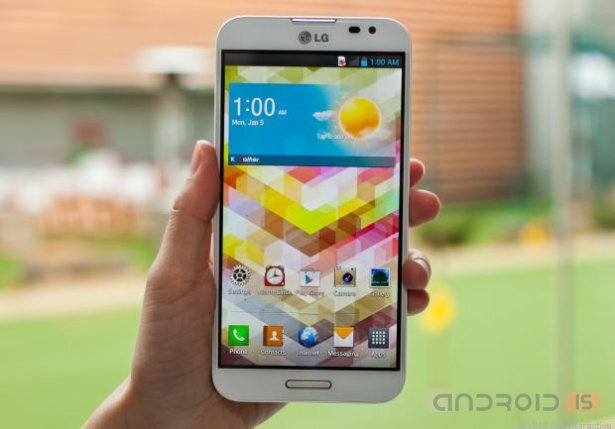 Snail's pace worked their way through the thorns of the world market, presented in February this year, the flagship smartphone LG Optimus G Pro on the Russian market. However, the goal is near, the Korean model is in the homestretch and already available for pre-order on the website of the online store Svyaznoy.